Patients who are suffering long waits on A&E trolleys during the worst weeks of overcrowding may be moved to another hospital which is less busy as part of the HSE's winter plan. The delayed €30m plan, which was finally unveiled yesterday, comes as hospital emergency services are braced for the post-Christmas and new year influx of patients, which caused record trolley gridlock last winter. For the first time, each hospital will have an insider's view of how other hospitals are performing with electronic dashboards giving real-time data on how many patients are on trolleys, waiting times, ambulance activities and bed availability. It means a hospital struggling with dangerous levels of overcrowding may be able to offer a bed to patients. However, the patient will need to be willing to be transported to another hospital. Dr Peadar Gilligan, A&E consultant and president of the Irish Medical Organisation, said the winter plan was "too little, too late". "As usual, the winter plan ignores key issues and offers little in the way of meaningful solutions," he said. Dr Ken Mealy, of the Royal College of Surgeons, warned thousands of patients on waiting lists would lose as scheduled surgeries and diagnostics were cancelled for weeks to make room in hospitals. "It is, however, a sticking plaster of a solution that will discommode thousands of patients and put pressure on waiting lists in the new year." 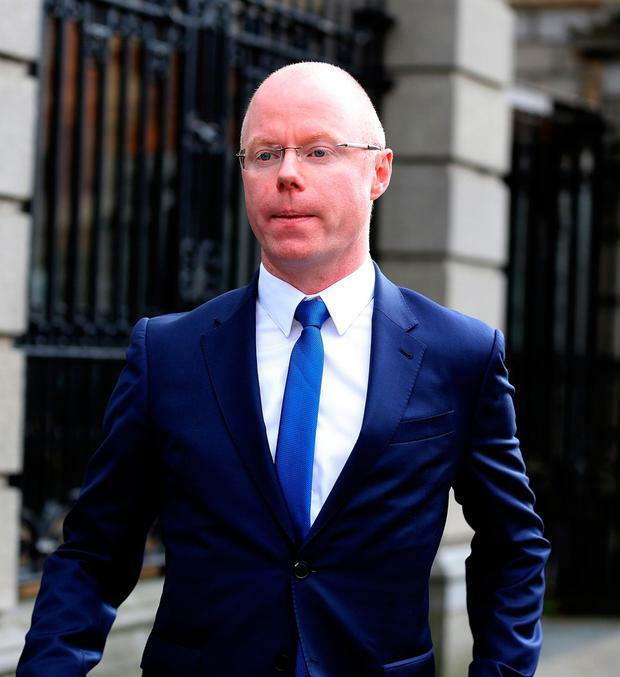 Fianna Fáil TD Stephen Donnelly echoed his concerns, saying: "It's simply not good enough." Long-term advanced planning would allow routine medical services to continue, he added. Anne O'Connor, HSE deputy director of general operations, said the live dashboards would operate from mid-December to mid-January. She warned the chaotic "spiking and dipping" in hospital overcrowding was the most difficult to cope with. She rejected accusations the plan was coming too late. "Hospitals and community organisations submitted joint winter-preparedness plans in September. Since then the focus has been on preparing in as far as possible to manage anticipating pressures this winter." Work has started on discharging many of the 545 hospital patients who no longer need acute care. There are 300 extra homecare packages available before the end of the year. There will be more emphasis on at-risk groups being winter-ready to reduce the chances of them ending up in A&E. Older people and those with chronic illnesses are promised extra visits from public health nurses to ensure they are better able to manage their illness and have essentials such as prescription medicines in stock. Nine hospitals that have the highest A&E attendances are earmarked for intense monitoring and oversight. An extra 79 beds are due to open, but most of these will not be ready until early next year. The plan will give more access to private scans for GPs and hospitals. The HSE is hopeful the way Christmas Day falls this year will also help because GP surgeries will be open on the Monday beforehand. Asked about staffing levels in light of Taoiseach Leo Varadkar's insistence that all doctors and nurses be on duty, the officials said each hospital would look after its rosters but not all doctors and nurses would need to work "all the time". Flu remains at low levels for now but it is expected to rise over Christmas and the new year. The swine flu virus is the main form of flu circulating and this mostly affects young patients. It tends to leave more patients admitted to intensive care.